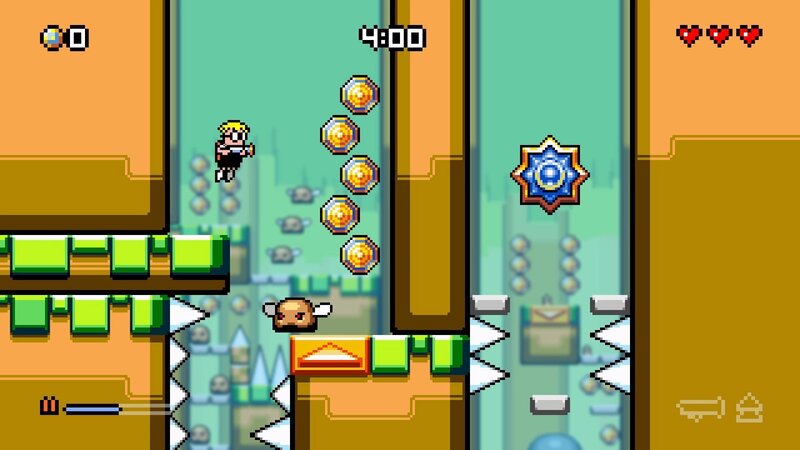 Immediately upon playing the first level of Mutant Mudds Super Challenge, I was reminded about how much I loved Renegade Kid’s original 2D platformer. When it released in 2012, it was one of the first great 3DS eShop titles. 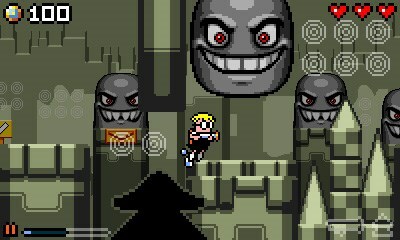 Super Challenge feels largely like a continuation of the first game’s later levels. 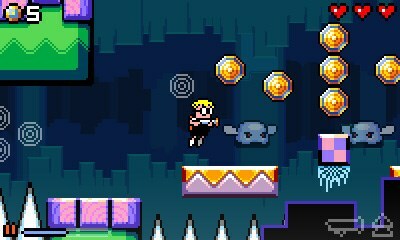 It’s telling that it hasn’t been named Mutant Mudds 2 since there isn’t too much new here, but that isn’t necessarily a bad thing. 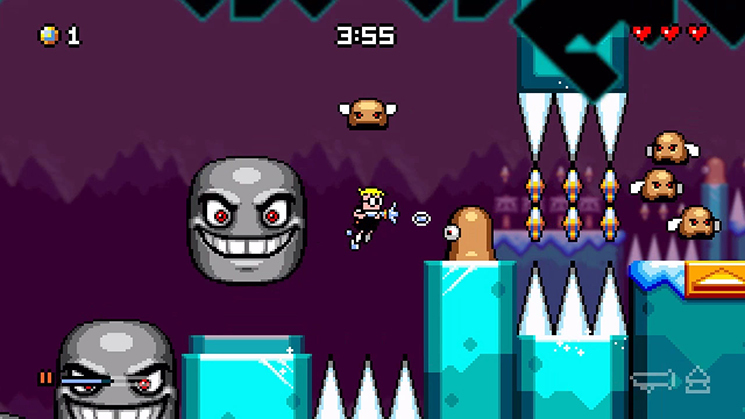 Another half hour of footage has arrived for Mutant Mudds Super Challenge. Take a look at some aditional gameplay below. 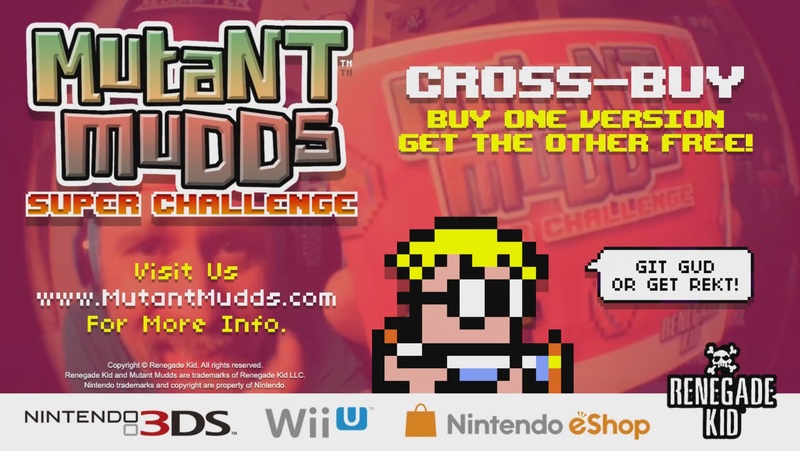 In celebration of Mutant Mudds Super Challenge’s launch this week, Renegade Kid created a new video… starring the studio’s own Jools Watsham. Check it out below. 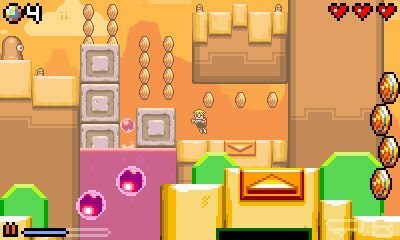 Mutant Mudds Super Challenge is finally coming to the eShop next week. On Wii U, the game takes up just 24MB of space. 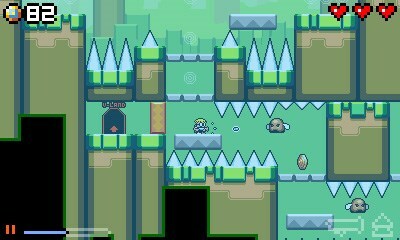 It’s also small on 3DS thanks to the download of just 109 blocks (13.6 MB). Mutant Mudds Super Challenge will finally debut on the eShop next week. For an extensive look at the game, check out the video below. 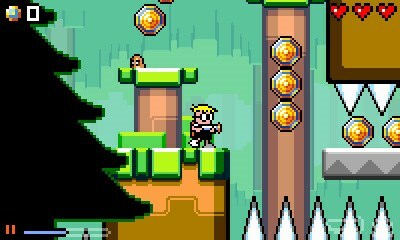 Mutant Mudds Super Challenge was expected to launch this month, and this is confirmed today with a final release date as relayed by Nintendo Life. The title is officially slated for March 17 in both North America, Europe, and Australia. Pricing is set at $9.99 / €9.99 / £8.99. 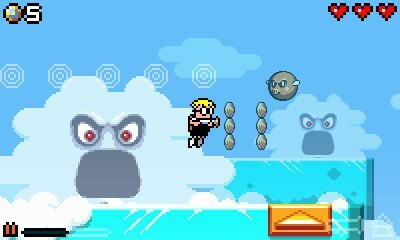 If you purchase Mutant Mudds Super Challenge on Wii U, you’ll get the 3DS version for free (and vice-versa). 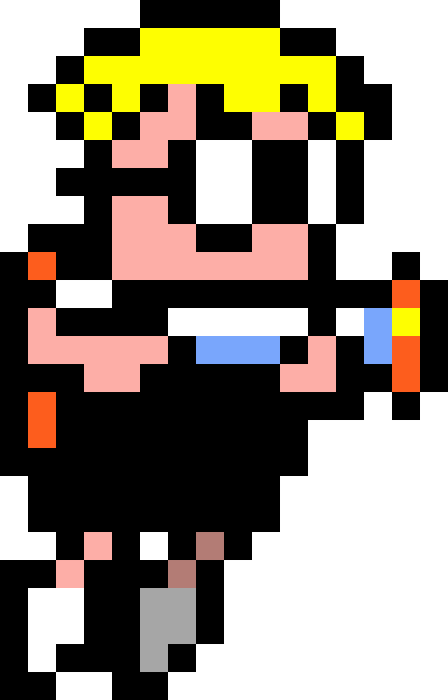 There’s also a 15 percent discount if you have the original Mutant Mudds or downloaded the [email protected] Preview demo during the first 30 days of launch. 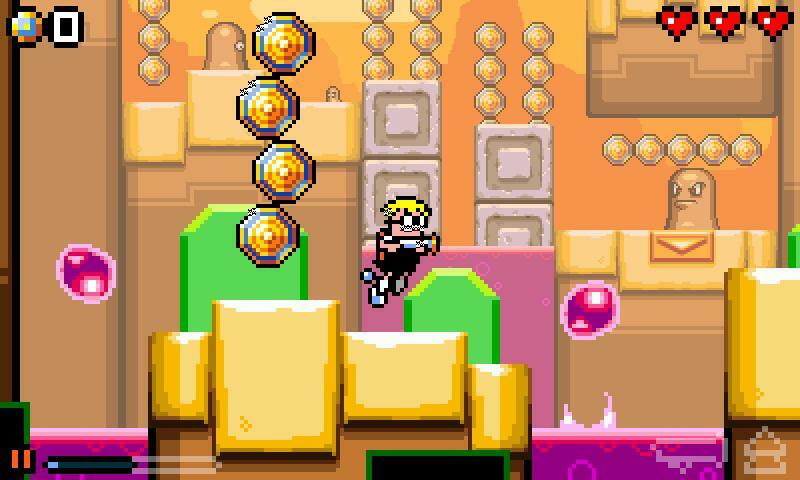 Mutant Mudds Super Challenge, the upcoming 3DS/Wii U eShop game from Renegade Kid, is having its final version submitted to Nintendo. 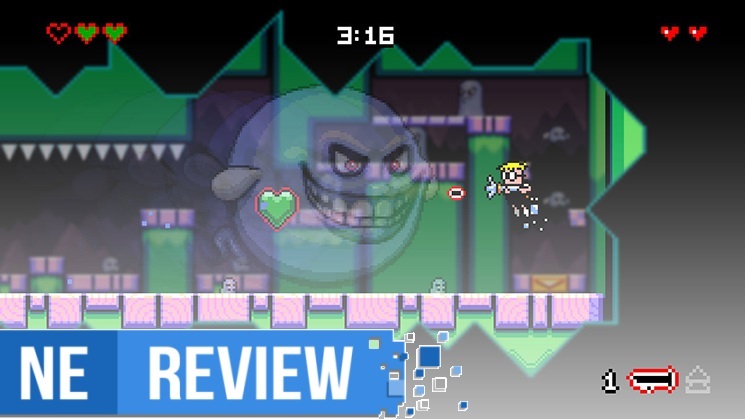 If approved, the game should find its way onto the eShop soon, in Renegade Kid’s projected time of early 2016. 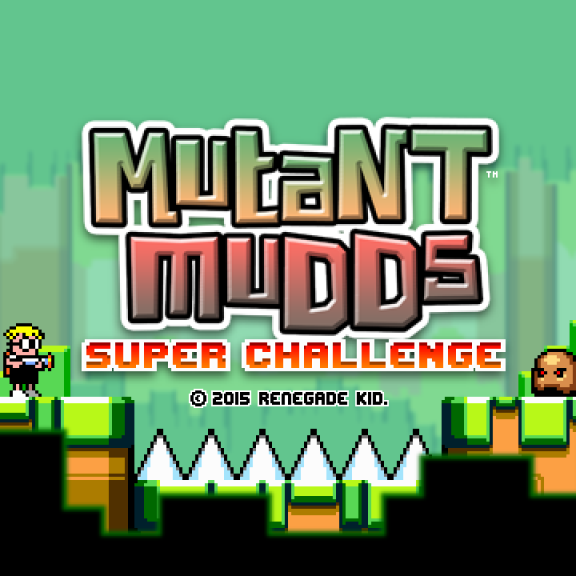 Mutant Mudds Super Challenge won’t be releasing this year as expected. The game has suffered a bit of a delay, and will now launch in early 2016 on both Wii U and 3DS. 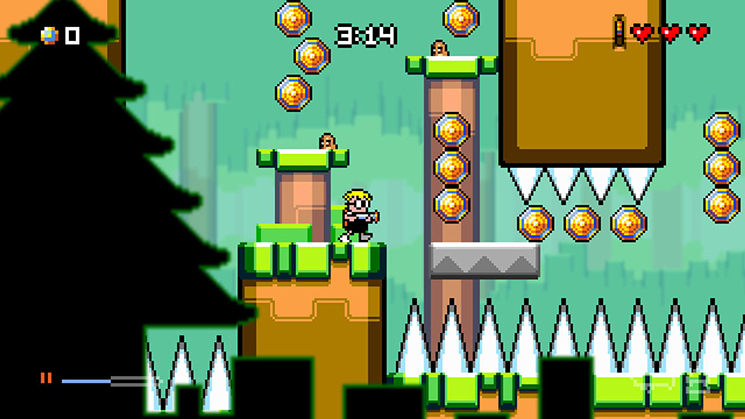 Renegade Kid published a new set of screenshots from Mutant Mudds Super Challenge. We have them below.